Home > Uncategorized > What Can IPL Machines Do? 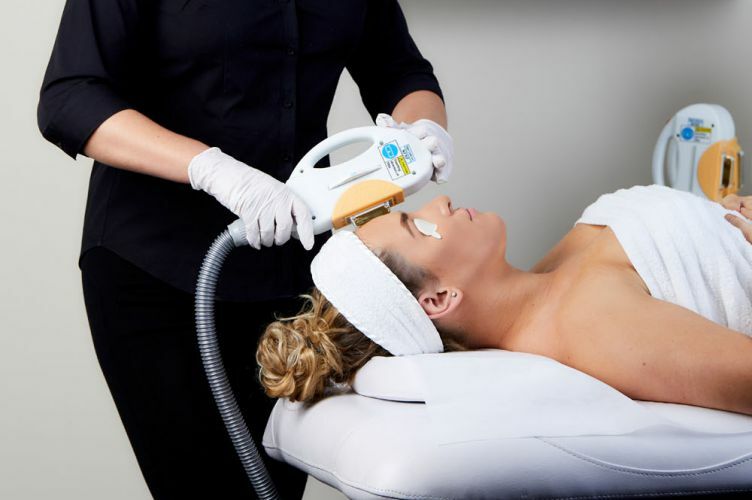 The IPL machine might be the most versatile beauty device in the industry. Suitable for salons and clinics of all sizes, this powerhouse machines can perform a variety of beauty procedures for eager clients. 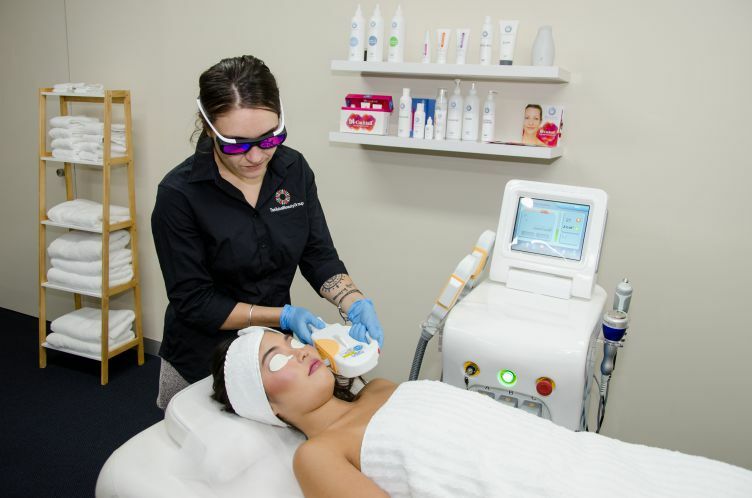 If you’re considering of starting your own beauty business or expanding your service line, an IPL machine for sale can provide a range of services in one convenient device. 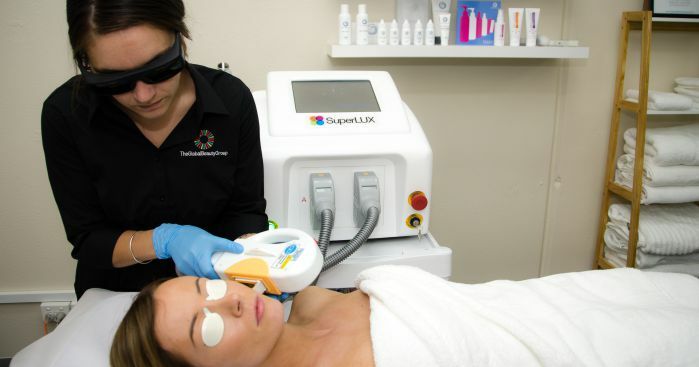 What all will your business be able to offer by investing in an IPL machine? One of the most popular treatments that IPL machines can be used for is permanent hair removal. IPL machines emit a broad-spectrum light that targets the melanin in the skin. That light also targets the hair shaft, where the highest amount of melanin is located. The quick pulse of light heats up the root of the hair and damages it, causing it to become inactive. This process is repeated until all the hair in a targeted area is inactive. Several IPL machine sessions are required to maintain permanent results. Anti-aging is on everyone’s mind and can be promoted to a wide segment of clients. IPL can effectively reduce the appearance of fine lines and wrinkles, correct irregularities and boost luminosity. Clients will notice a more refreshed and youthful appearance. The biggest skin concern of Australian’s is the effects of sun damage. A series of IPL sessions can help visibly fade or remove sun spots, freckles and other skin discolorations. The outcome is skin that is even-toned, brighter and more radiant. Varicose and spider veins, common issues that many people deal with, can be easily and effectively treated with IPL machine treatments. Varicose and spider veins are caused by a failure in the capillary system, but IPL machines can target the area and destroy the vessels that cause the appearance of these issues. The damaged vessels are then reabsorbed into the body removing the unsightly varicose and spider veins. IPL machines can also be used to treat acne problems. Whether clients have active acne or are suffered from the scarring of it, IPL machine treatments can be helpful. IPL treatment destroys the bacteria that causes acne. This light therapy also reduces the inflammation caused by acne, which in turn can reduce scarring or other skin issues. 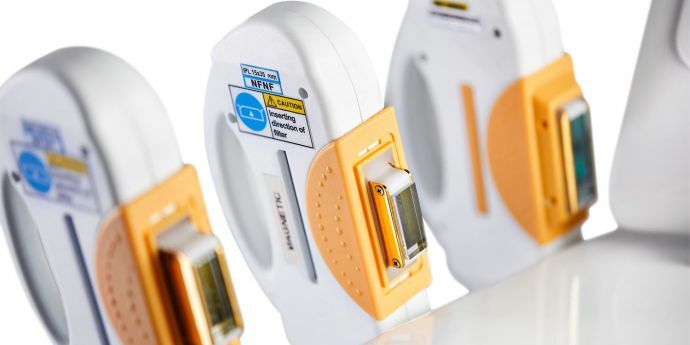 Ask us about our range of results-driven IPL Machines for sale by calling us on 1300 006 607.